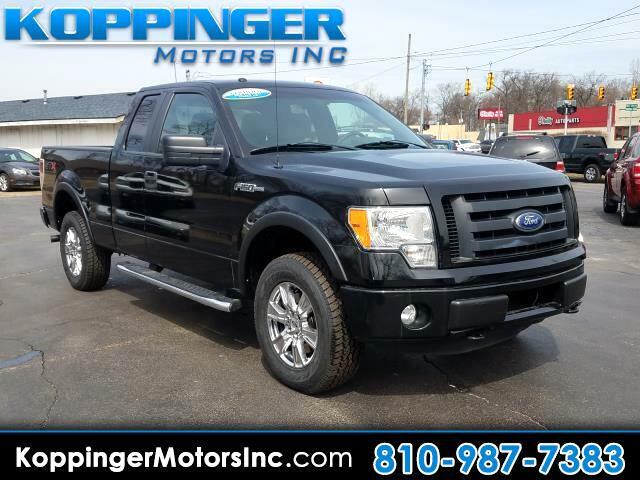 Used 2011 Ford F-150 4WD SuperCab 145" STX for Sale in Fort Gratiot MI 48059 Koppinger Motors Inc.
With a mix of style and luxury, you'll be excited to jump into this 2011 Ford F-150 every morning. This F-150 offers you 97876 miles, and will be sure to give you many more. You won't be able to pass up on these extra features: 4WD,mp3 audio input,power locks,power windows and side steps Buy with confidence knowing you're getting the best price and the best service. With an affordable price, why wait any longer? This vehicle will sell fast.